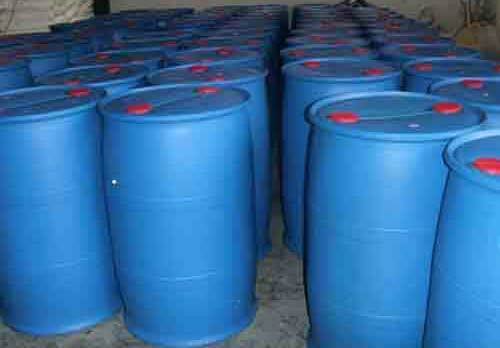 We are a prominent Manufacturer and Supplier of premium Acrylic Acid that is a colorless liquid having a characteristic acid or tart smell. 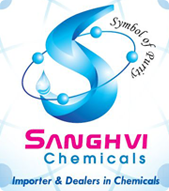 The Acrylic Acid offered by the company has the physical and chemical properties required for industrial utility. This Acrylic Acid is the simplest unsaturated carboxylic acid, consisting of a vinyl group connected directly to a carboxylic acid terminus that helps it in providing efficient results.